- Grant Quinn, St Mary's juniors. I love the ease of finding drills, the quality of the drills, and the way they are categorised. It makes it very easy to provide appropriate drils based on skills, ground size, age etc. - Darren Milne, Camberwell Sharks. Great website, gave me plenty of assistance throughout last season and will be the first one that I go to for help next season. Different ideas from outside influence. Well set-out drills from warm-up to game-based situations. Extensive list of afl footy drills from which I print out a handfull to build a training night from. I keep them all in a folder for easy explanation to the kids. Intelligent session generator. - Ashley Dumesny, Altona FC. Very well explained afl exercises. Easy guide to find the particular area you are looking to work on. The diary and drill generator were great, especially for 1st year coaches. - Brad Jones, Dianella Morley AFC. Helpful, productive, informative and useful. - Paul Walsh, Coldstream FC. It is hard to find a good variety of drills for juniors. I was impressed with the range of drills available and used a large number for the season. Drills were easy to follow and overall I found the site to be extremely helpful. - Gary Nolan, Knox Falcons. The graphics are excellent. It caters for all levels of coaches. - Bruce Fraser, East Fremantle. It became a knowledge base to refer to, to seek ideas or confirm my own thoughts. - Adam Pearson, Glen Iris FC. 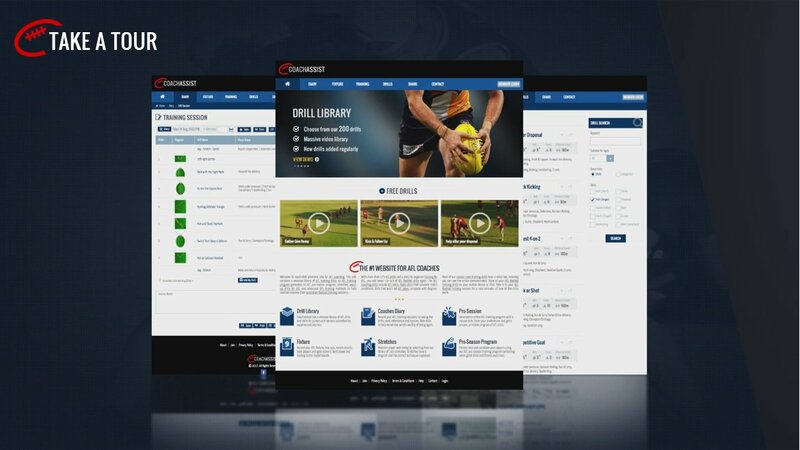 Welcome to Australia’s premiere site for AFL coaching. 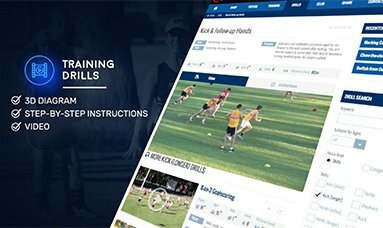 This site contains a massive library of AFL training drills, an AFL training program generator, an AFL pre-season program, stretches, warm up drills for AFL and advanced AFL training methods to help coaches improve their australian football training sessions. With more than 175 AFL drills and a diary to organise training for AFL, you will never run out of AFL football drills again. The AFL coaching drills include AFL skills, footy drills that simulate match conditions, drills that teach set AFL plays, complete with diagram. 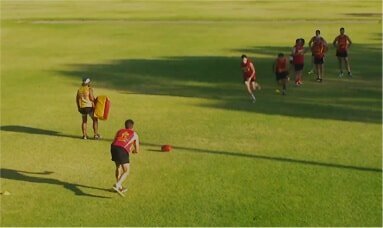 Most of our aussie rules training drills have a video too, making learning a breeze. 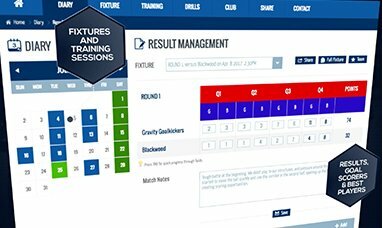 View all your AFL football training drills on your desktop, mobile or tablet. 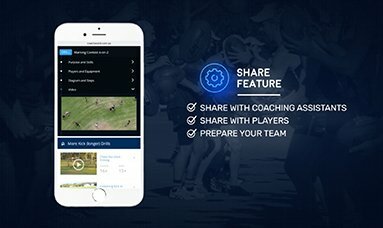 Watch your AFL football training sessions on your mobile for a handy refresh of drill patterns.